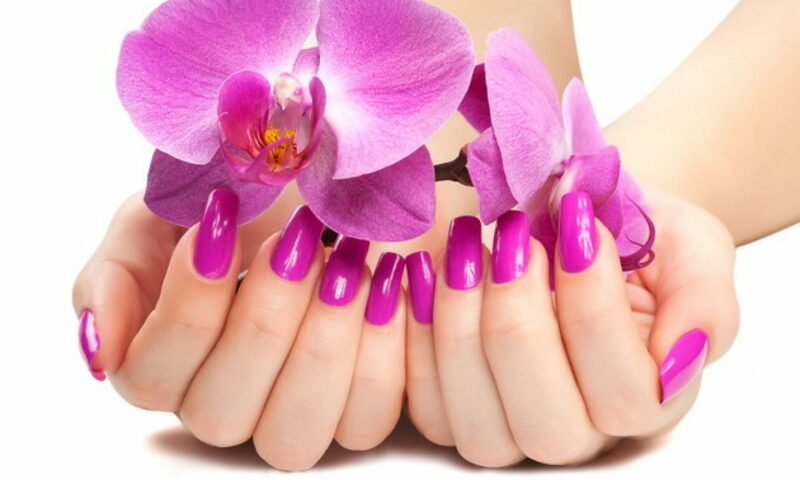 Welcome to the website for Beautiful Nails – Sidcup. Please explore our website, to learn about the specialist treatments we offer and see a full list of our nail and beauty treatments available in our salon. Why not contact us to arrange an appointment or pop-in to our beauty and nail salon for a visit. SNS has mastered the rare art of creating a brilliant nail solution that both looks and feels completely natural. We have over 400 colours to choose from. Get your Gelish® and Shellac™ here! Gelish® Soak-Off Gel Polish applies like polish and cures in a LED lamp in 30 seconds, or 2 minutes in traditional UV lamps. Gelish stays on nails for up to 3 weeks with no chipping or peeling, and soaks completely off in only 10 – 15 minutes. We have over 300 colours to choose from. Shellac™ brand: the original system that delivers 14+ days of flawless wear, superior color and mirror shine with zero dry-time and no nail damage. Give yourself the freedom to wear your favorite colour for 14+ days with no nail damage upon removal. For nails that are as strong as you are.